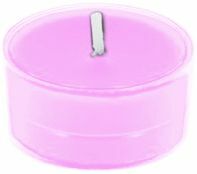 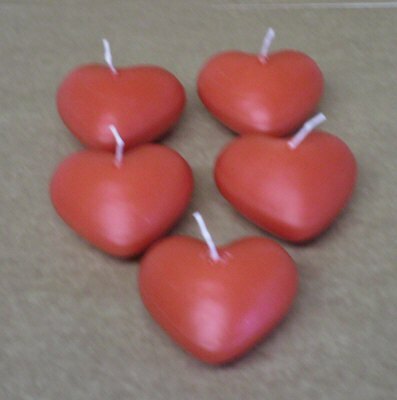 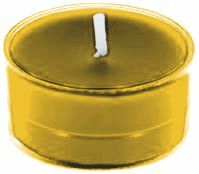 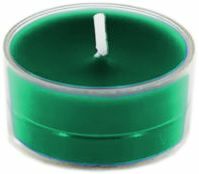 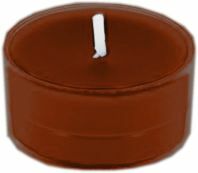 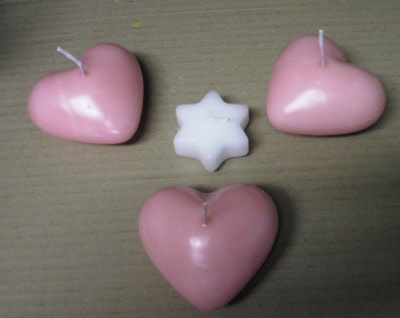 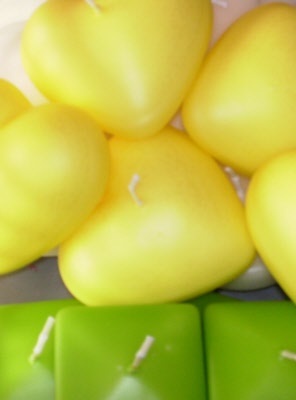 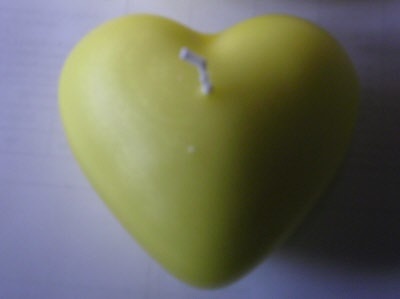 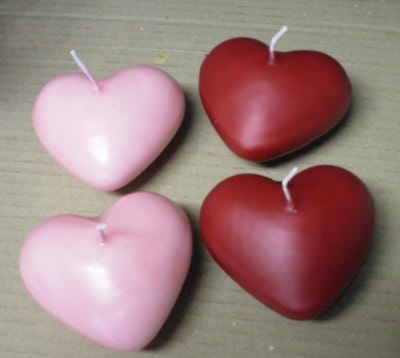 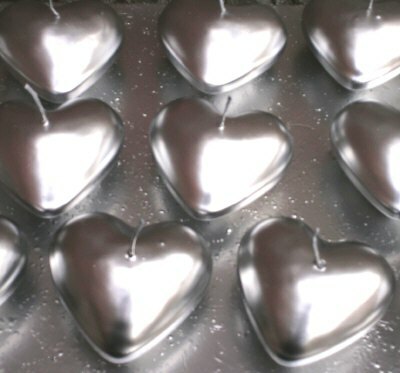 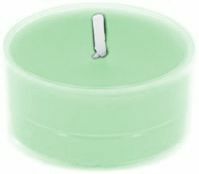 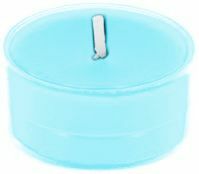 Gillen's largest heart candle yet, available in almost any colour including match to your own. 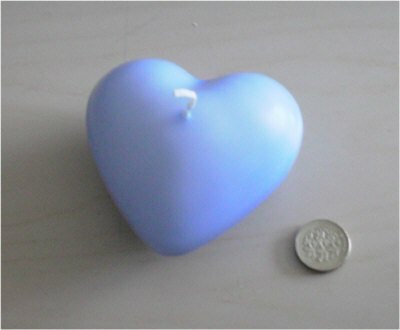 This candle is a whopping 4 inches wide x 2 inches deep. Sold singly. Choose colour from drop down box, click more images for sample colours. 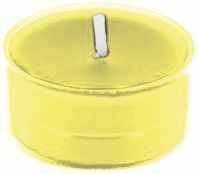 (pictures shows candle against a £1.00 coin).